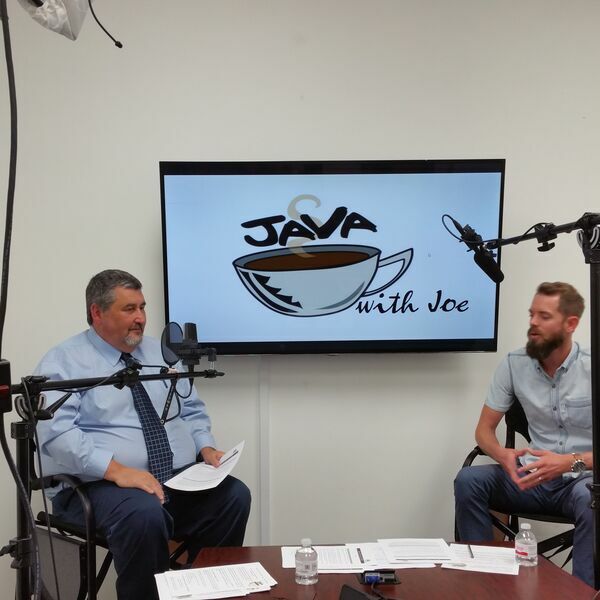 In this episode of Java with Joe, host Joe Chandler talks with Harrison Blum with Social Revolt to discuss the difference in social media use today. It is a different social world in 2018, and while many aspects are still relevant to local business owners, revenue generation is simply not the wisest use of social media. Can it still be useful? YES. Harrison shares perspective and potential costs involved with navigating the social sphere successfully.